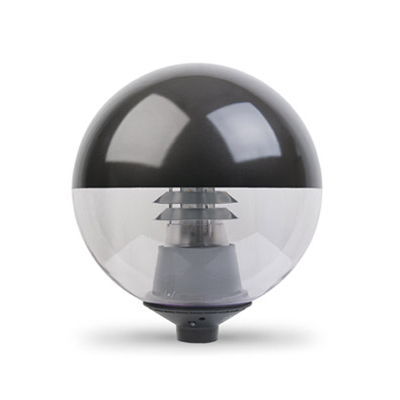 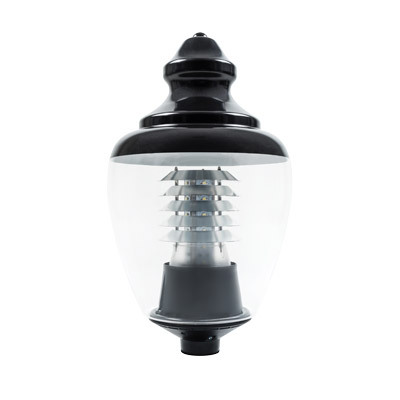 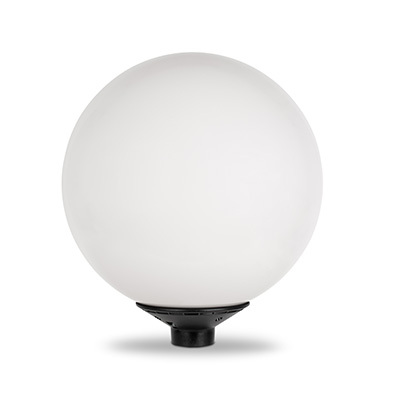 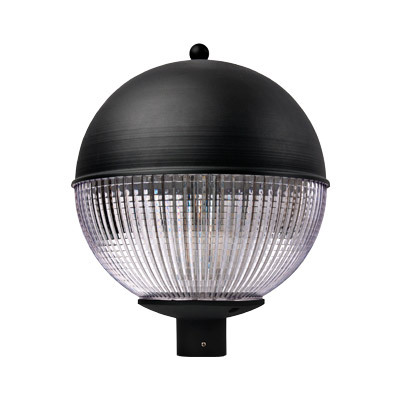 LED Amenity Lighting, including LED Globes and Capped Spheres with mini photocell and Dali options. 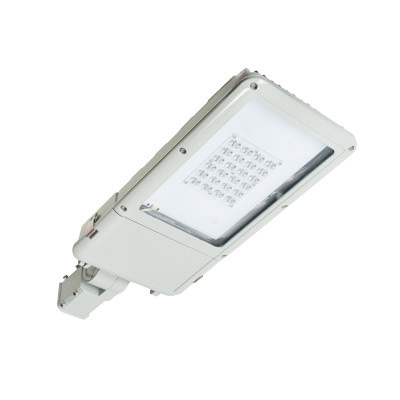 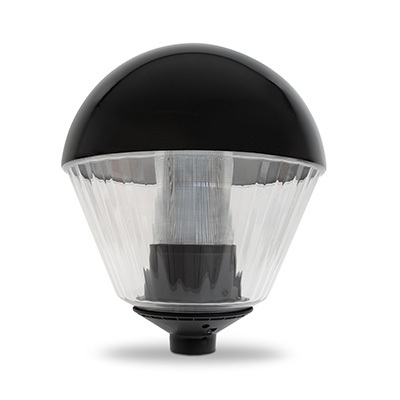 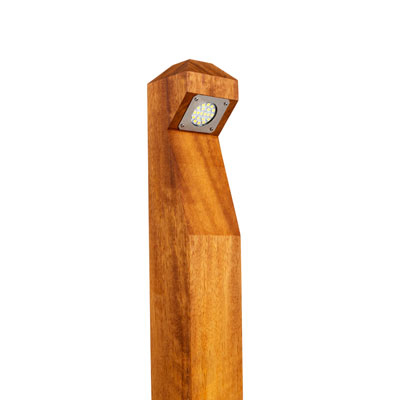 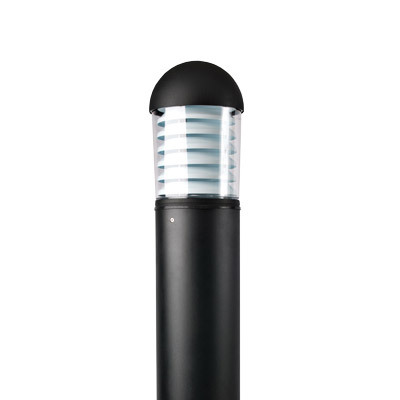 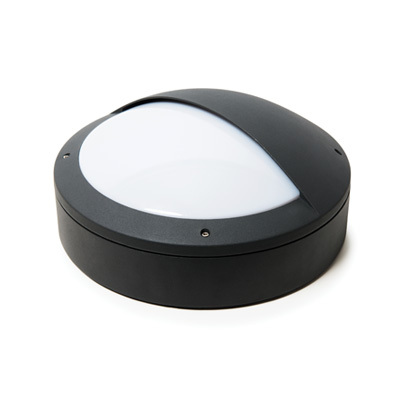 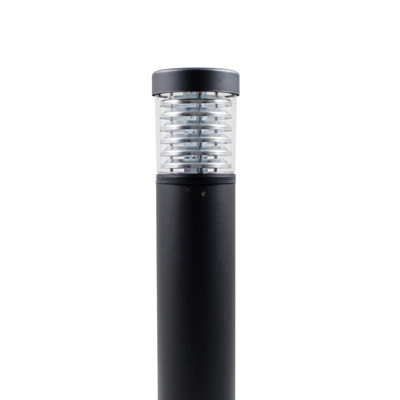 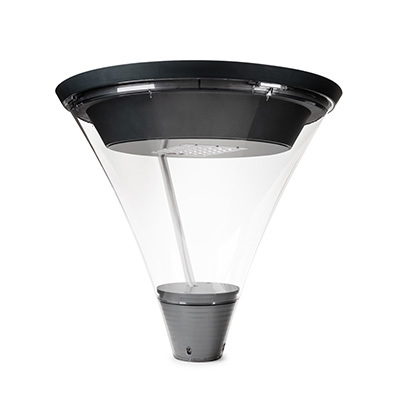 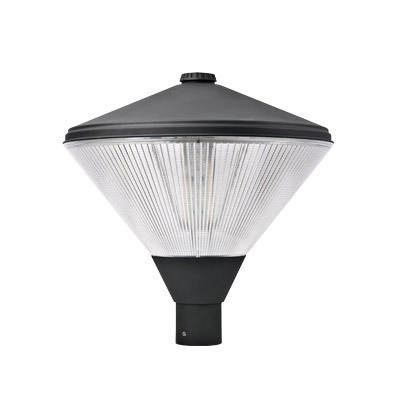 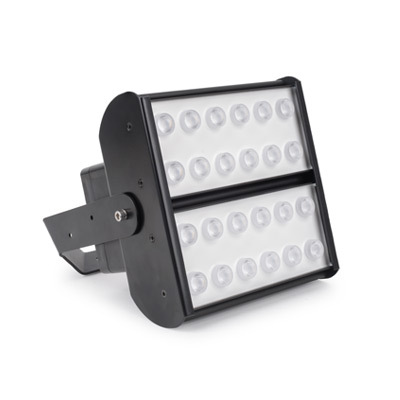 Our LED amenity lighting range are ideal for car parks, parks and urban exteriors. 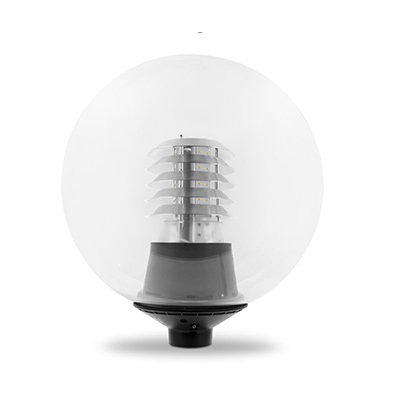 Centrica embarked on a carbon reduction programme in 2010, to reduce CO2 by 25% by 2015.